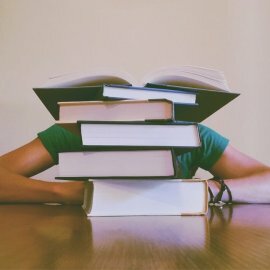 Young Millennials are on track to jump from about four different jobs in their first ten years of their professional careers – a much higher turnover than previous generations. With this kind of lifestyle, what can you do to keep your talent from moving on? There’s one big opportunity a lot of companies are missing: a stay interview. 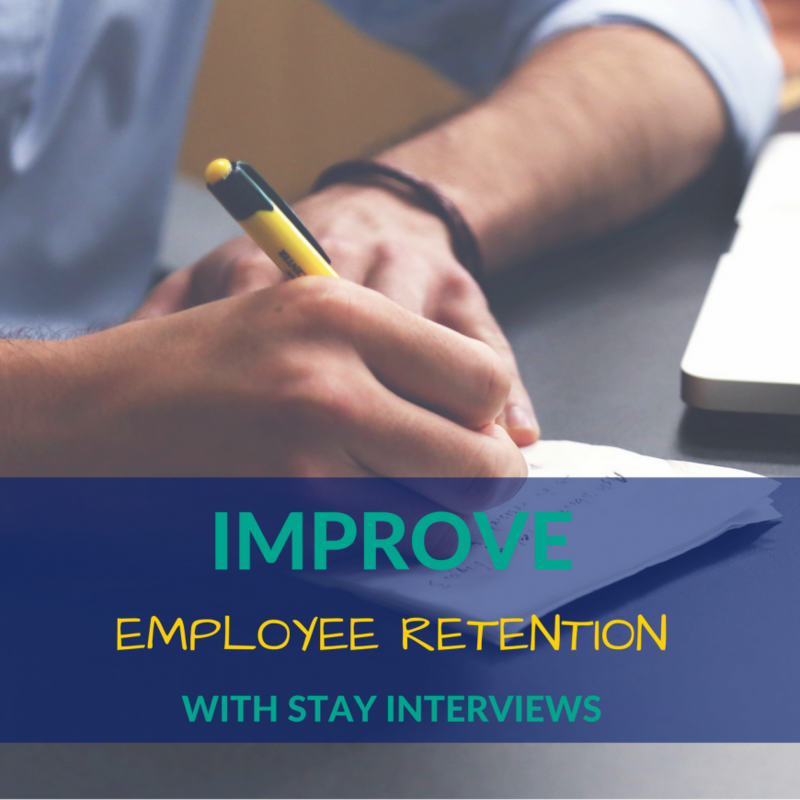 While many diligent companies conduct exit interviews with the best intentions to improve retention, it may not be enough. Why wait for your talent to leave before you know what they want, and what it will take to make them stay? What is your biggest roadblock right now? What is something you would change about your role/responsibilities if you could? What did you love in your last position that you aren’t doing now? What is something I can do to help you in your role? With this kind of lifestyle, what can you do to keep your talent from moving on? If you’re worried about being asked for promotions and salary increases, don’t be. Most of the things you will encounter will be more tangible items that you can control. If you do get a money request, be honest about budget restraints for promotions or training, and ask what else matters to your employee. 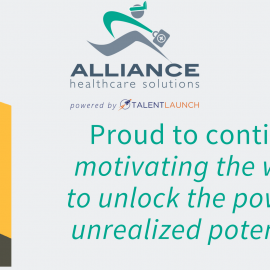 You can always look into training and advancement opportunities the next time a budget is set. The answers you get to the questions are typically things that can be changed in the short-term, specifically for the employee asking. This is different compared to anonymous Glassdoor surveys, or exit interviews that can leave you confused, or without a clear solution to make your employees stay – not to mention being too late in the game to change anything. 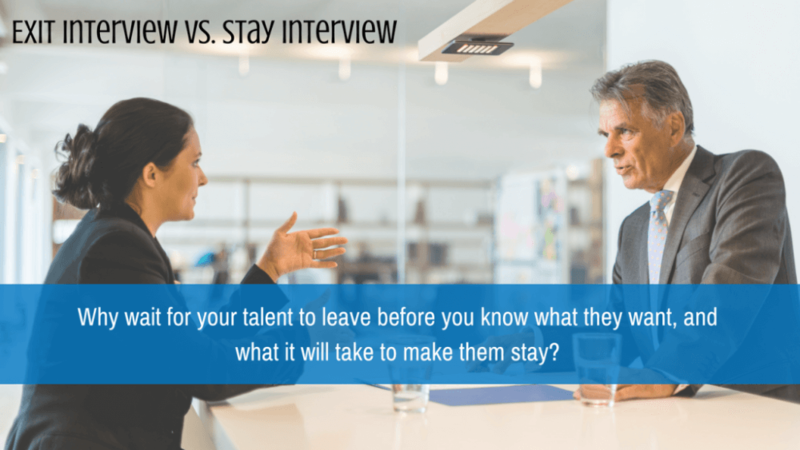 With Baby Boomer retirement and high Millennial turnover, HR professionals, managers and other organizational leaders could see great benefits from investing in a stay interview in addition to other recruitment and retention strategies.